Victoria Beckham has treated fans to a series of sweet snaps while enjoying a low-key weekend with her family. 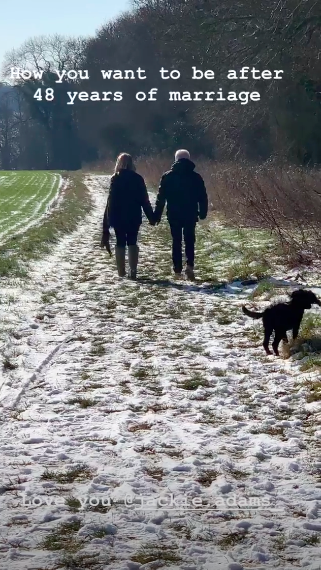 The mum-of-four braved the cold and headed out on a country walk yesterday with husband David and her parents Jackie and Anthony. 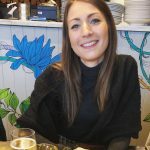 And while she may have tied the knot with footie star Becks almost two decades ago, Victoria is hoping for plenty more as she pined after her mum and dad’s 48-year marriage in an adorable post. 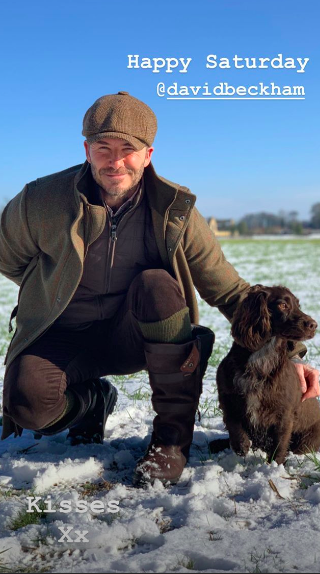 Sharing another photo a little later on, 43-year-old David can be seen crouched down in the snow while cuddling up to his cute cocker spaniel Olive. ‘Happy Saturday,’ mum-of-four Vic captioned the pic. Little Harper, seven, also joined her mum, dad and grandparents on the day trip as the fashion designer went on to upload a photo of her daughter’s personalised gloves drying off. 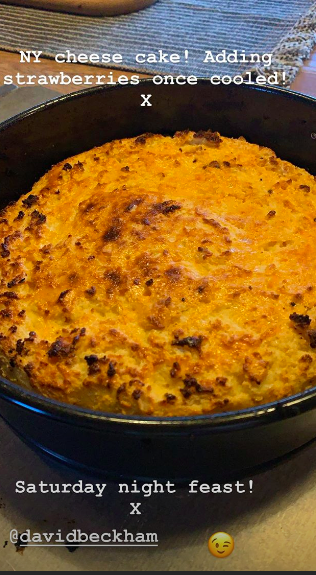 Following their family walk, former Spice Girls singer Vic – who also shares Brooklyn, 19, Romeo, 16, Cruz, 13 with David – treated her family to a delicious ‘feast night’. Showing off her skills in the kitchen, the star baked her hubby a New York cheesecake before finishing it off with fresh strawberries. ‘NY cheesecake! Adding strawberries once cooled! Saturday night feast. X,’ she told her followers. Is anybody else starting to feel hungry? Meanwhile Victoria recently revealed one big change she’s making in the Beckhams’ family home in a bid to make it more eco-friendly. 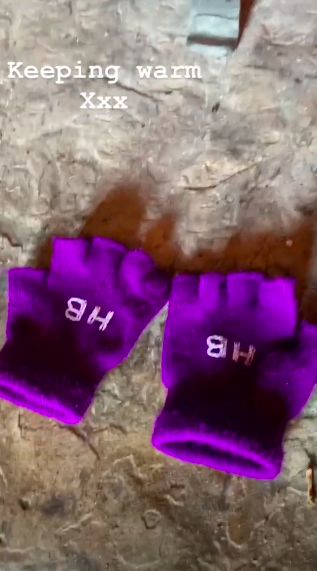 In a sweet video, youngest of the brood Harper can be seen filling up a reusable water bottle as Vic can be heard saying: ‘Harper is filling up her water bottle before school.’ AW!